Congratulations from all of us at Rural Route 1 Popcorn! 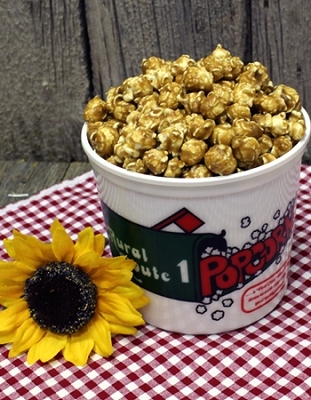 Enjoy a FREE FAMILY TUB of our Classic Caramel Corn - A Crowd Favorite and Plenty to Share! Please enter your Promo Code exactly like it is printed on your Coupon. Fill in your Name and Address and Submit your order! Your product should arrive in 2-3 days.